Early this morning, Singtel announced the launch of Wavee, a “next-generation IP-based communications app”, similar to the likes of popular messaging apps WhatsApp, Line, and WeChat. 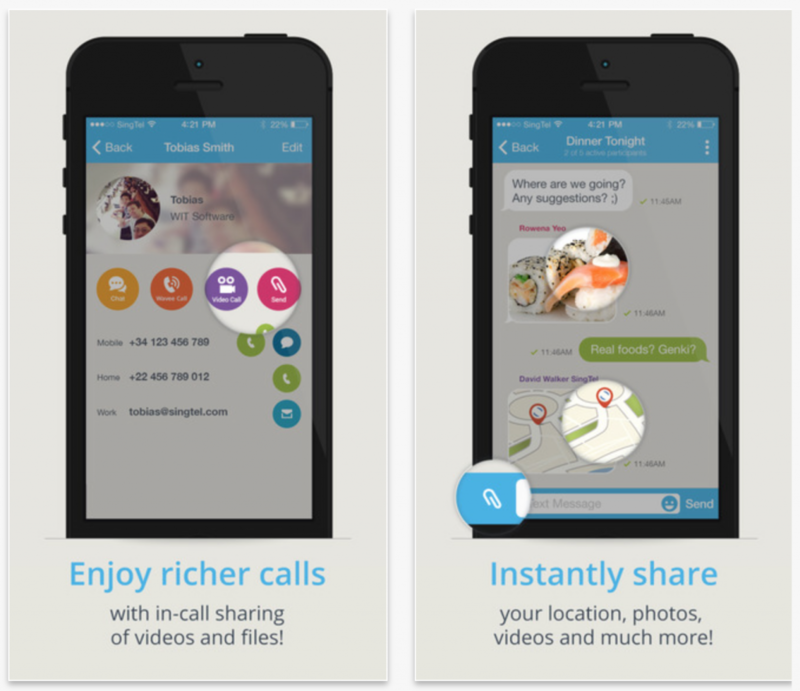 The app will allow users to not only send messages, but also make high-quality voice and video calls. 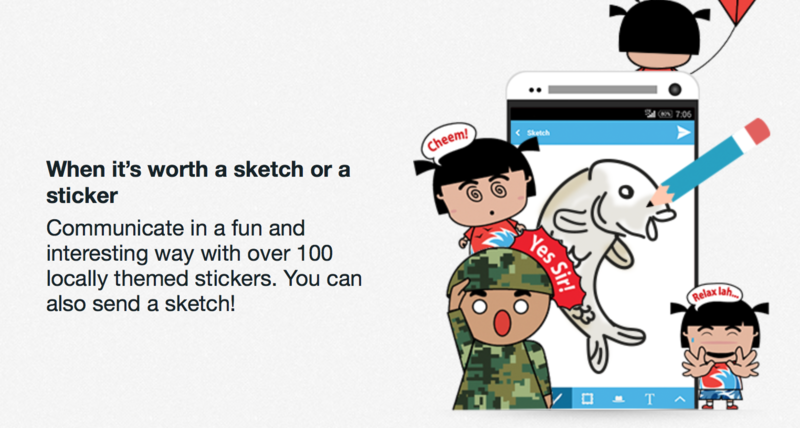 Sketching function — allows users to send a sketch, either over a photo or with a solid colour. Wave also has an additional feature that allow users to send messages and files while making a voice call within the app. Another interesting development is that Android users have the option to integrate SMSes into their Wavee message inbox, making Wavee the central location for all incoming messages into their phones. Singtel says that this service will soon be available to iOS users as well. By the end of 2015, Wavee will also allow users to make calls to any local number. This is the first time a local telco has launched a service like this, which is interesting, as Singtel has been notably the most vocal in claiming that telcos should be allowed to charge Internet content providers like WhatsApp for the use of their network services. Well, if you can’t beat them, join them? Wavee is available on Android and iOS.